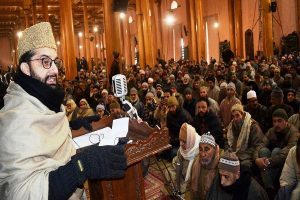 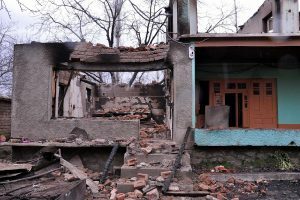 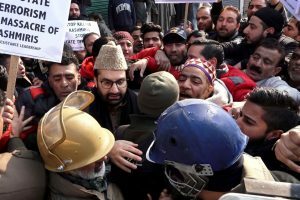 The development came after the NIA questioned top separatist Mirwaiz Umar Farooq in cases of alleged terror funding in Kashmir. 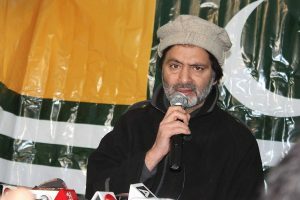 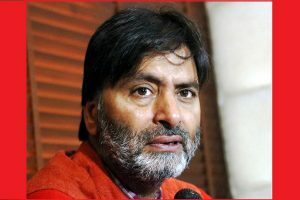 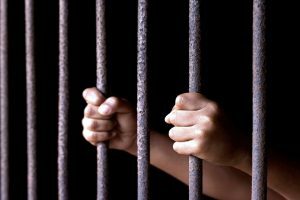 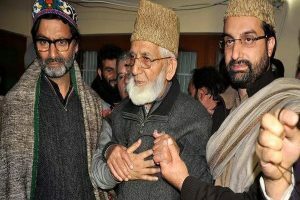 Meanwhile, the State Human Rights Commission (SHRC) on Wednesday issued notices to the Jammu and Kashmir government on the detention of Malik by the NIA. 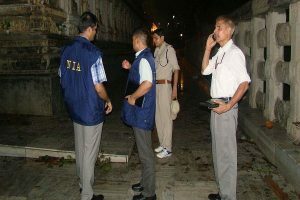 The raids are on at three places in Hyderabad and one place in Wardha since early morning, a senior NIA official connected to the 2016 Islamic State module case probe said. 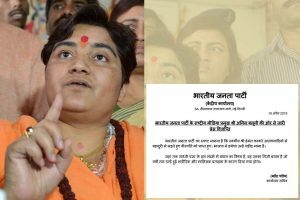 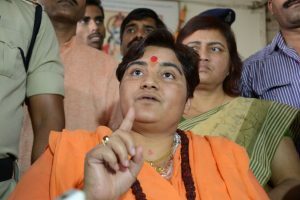 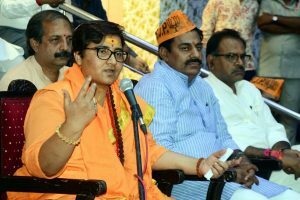 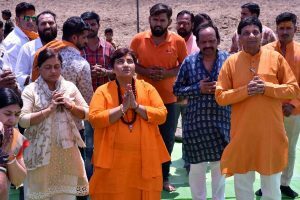 Sadhvi Pragya says Hemant Karkare, who was probing the 2018 Malegoan case, had treated her "very badly" and died because of his "karma"; "I told him, you will be ruined"
The decision to appear before the NIA was taken by Mirwaiz on Sunday following an executive meeting of the Hurriyat group. 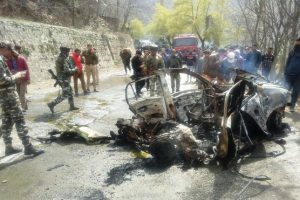 A team of the National Investigation Agency (NIA) was rushed to the spot to collect samples from the explosion spot and investigate into the incident from all possible angles. 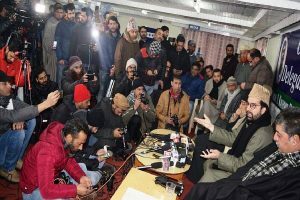 The Home Ministry order said that the TMG would ensure synergised and concerted action against terror financing and other terror related activities in Jammu and Kashmir. 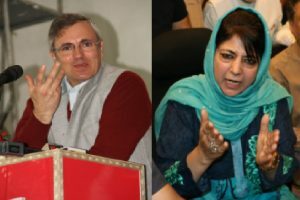 Mehbooba says that it was not the PDP but the NC that first of all aligned with the BJP when Omar was the minister of state for external affairs in the Vajpayee government. 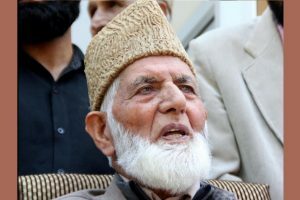 "The deceased was not examined by the probe agency,” said the NIA in a statement, adding that the man was neither called for questioning nor was he examined at any other location in connection with cases being investigated by the agency.